How Interested Are You In Praying For Others? Praying for others is essential too, God tells us to love one another, so praying for others is wonderful. Praying For Others Does Not Mean A Lot Of Words! Hebrews 4:2 For we also have had the good news proclaimed to us, just as they did; but the message they heard was of no value to them, because they did not share the faith of those who obeyed. 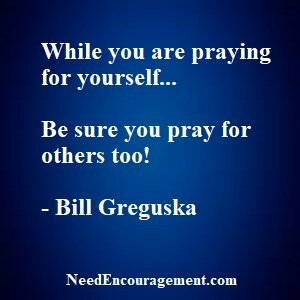 Praying For Others Is Important! A reminder to be praying for others and their needs! 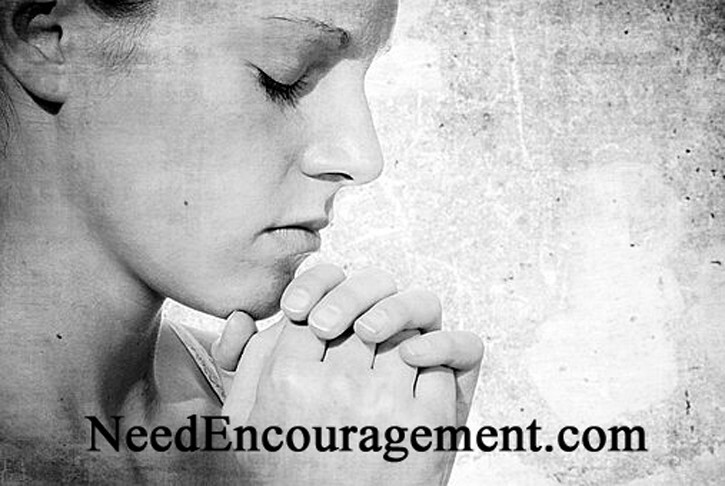 How many times have you heard someone say that they would pray for another person? I suggest that instead of saying that you will pray for someone, actually say a short prayer for them right there on the spot! An important thing when praying for others is that you can share similar personal experiences that you have had, and how God worked things out for you and how you handled the situation. Your job is not to solve their problems (that is the Holy Spirits job) all you need to do is be there for them, listen to them, share God’s love with them. You can share your faith in God with them in a caring respect way. Building a relationship with someone kind of opens the door for permission to enter into their world by sharing your faith with them. You can personally pray for those that you interact with during your quiet time in the morning, or once you get to know someone a little and if they are open to and comfortable with you praying for them, that would be wonderful. Praying For Others Is Not That Difficult! Pray For Others That They Will Come To Know Jesus Too! If you can not think of anyone who is not a Christian, pray to God to place someone in your life who needs to hear about Him. When praying for others, keep it simple and to the point. There is no need to run on with words, or on the other hand, do not worry that you are not saying enough or not the right things. Allow the Holy Spirit to be the one who comforts the other person it is not you with the power. Also, make a habit of reading the Bible, praying and going to church. Read more about diving in your walk with God through prayer, Scripture, and relationships. These things ought not to be done for attention or for the sake of doing them, but to help you grow in your faith in God. Praying For Others, Especially A Friend! Share This Video Above With A Friend In Need! Praying For Other Is Very Important!